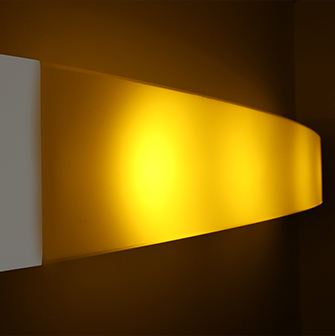 Light is a crucial component of healing and wellbeing for patients and healthcare facility staff. 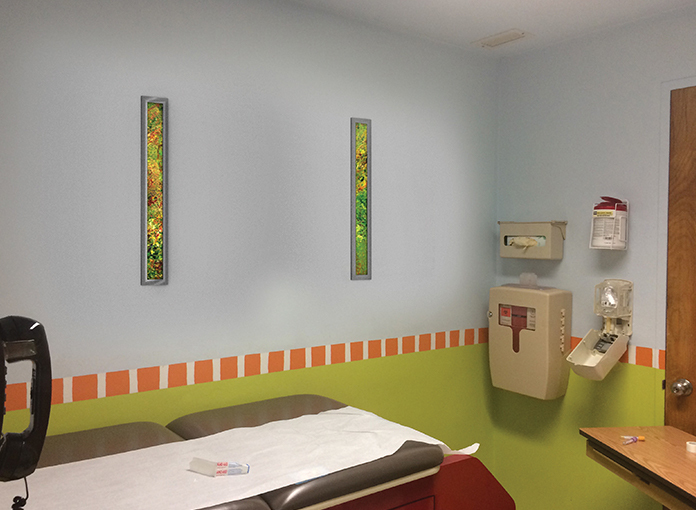 Innovative product engineering for patient-centered design means matching functionality with comfort. 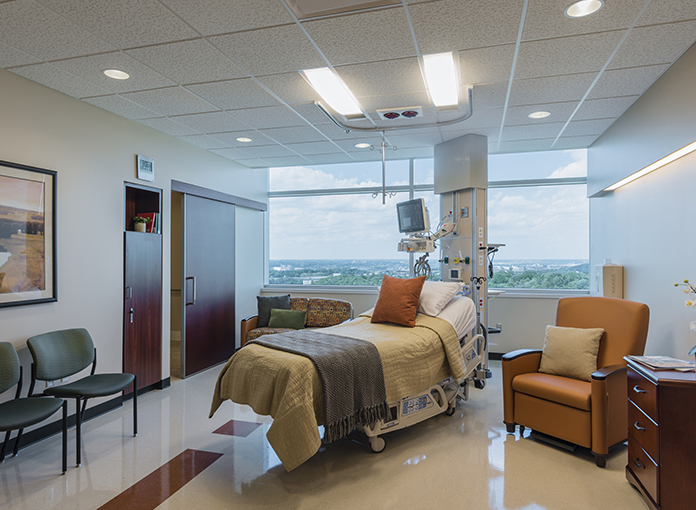 Our products specifically for healthcare environments adhere to medical design best practices, created after hours of development research with healthcare specifiers and caregivers. 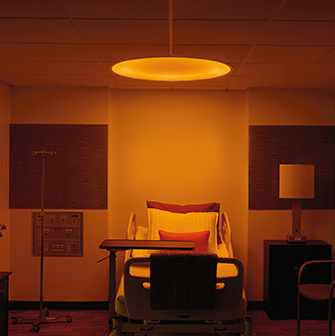 Designed in collaboration with healthcare specialists, these overbed luminaires provide ambient and exam lighting directly over the patient bed. 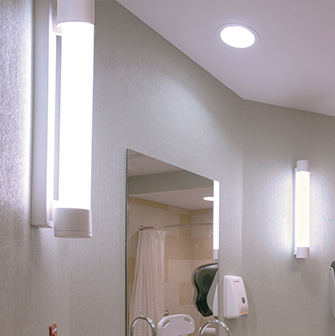 Multiple modes in each fixture are optimized to allow healthcare staff to adjust light levels for the best possible care. 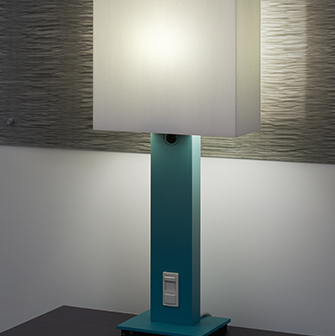 While exam mode produces high lumens for visual acuity during medical examination, patients can switch to ambient mode for comforting general lighting, or to reading mode for a focused distribution at the head of the bed. 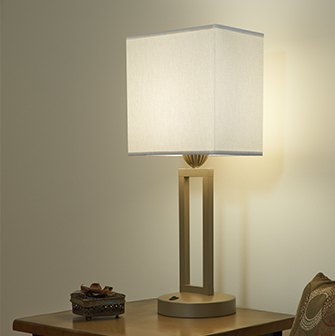 Our overbed families offer optional 90 CRI, optional night light sources, and complementary models for sconce or table lighting. 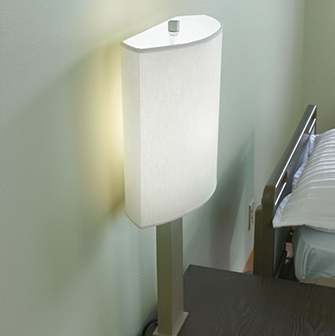 Headwall luminaires are long, wall-mounted luminaires installed behind the head of a patient bed. 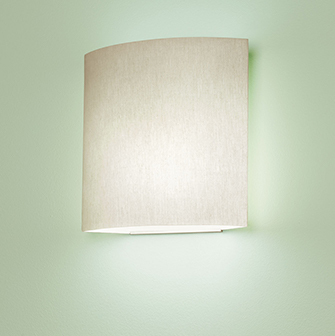 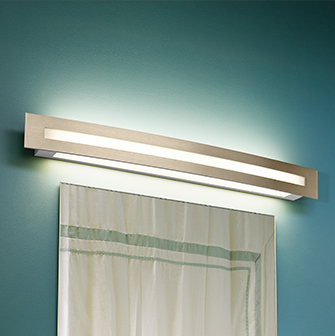 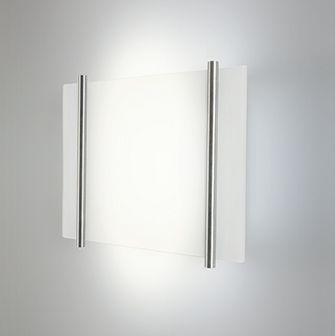 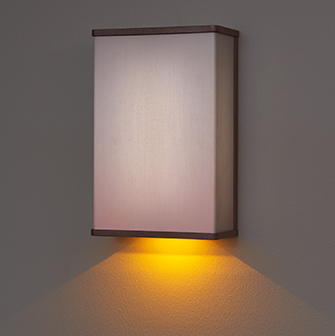 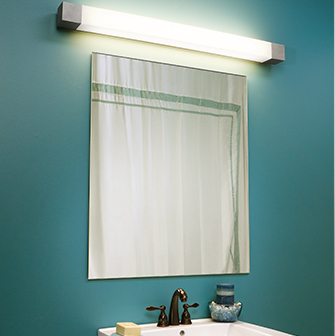 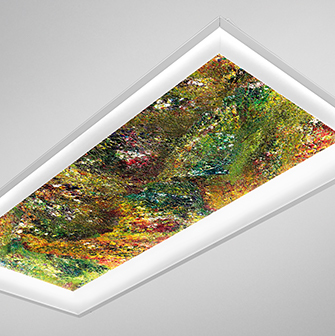 They provide patients with comfortable ambient illumination throughout the day. 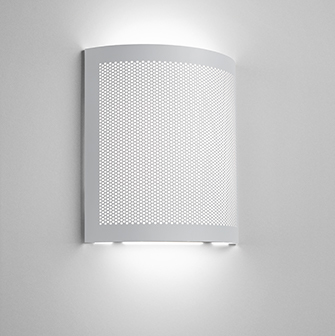 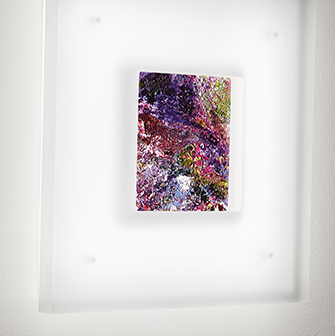 Our headwall fixtures feature multiple light levels, night-light options, cleanable surfaces, and fabric-like materials. 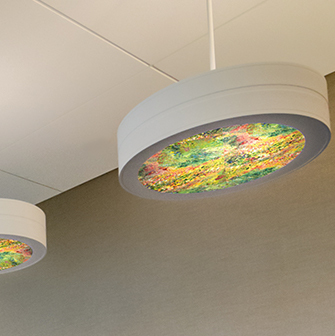 Behavioral health light fixtures are all about safety and patient-centered design. 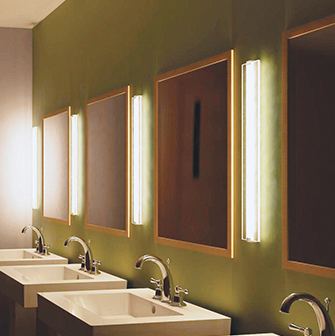 Traditionally, luminaires meant for behavioral health facilities have had heavy, institutional designs. 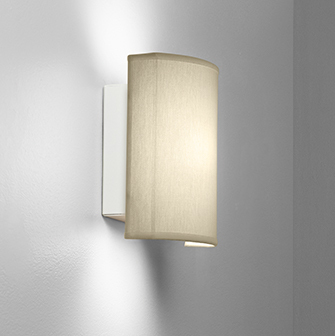 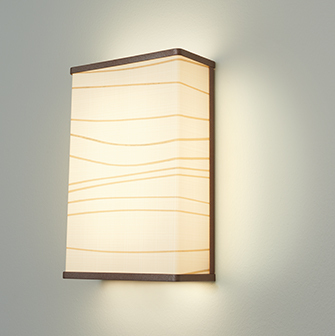 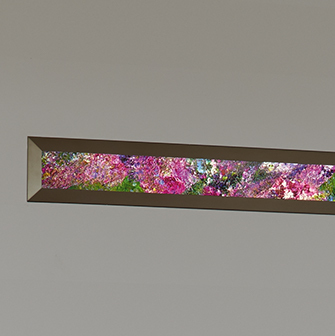 However, at Visa Lighting, we believe in the power of beautiful design to promote wellbeing. 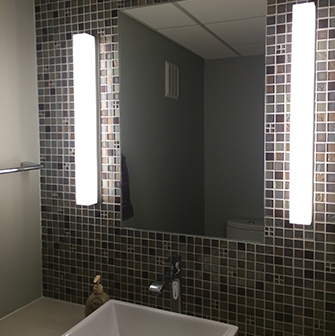 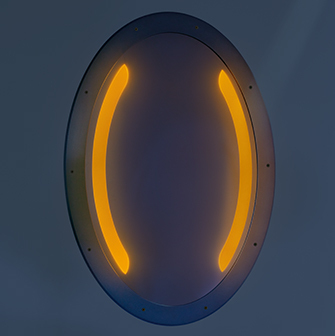 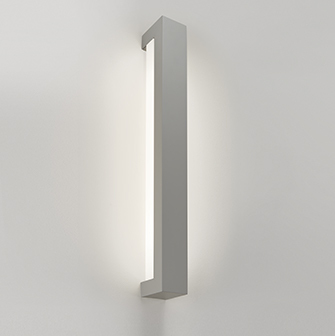 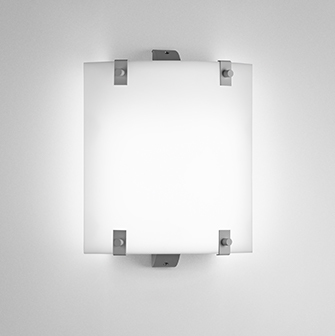 All of our behavioral health light fixtures are impact-resistant, tamper-resistant, and vandal-resistant, and all of them were designed to be visually appealing. 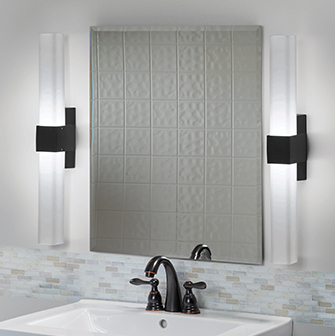 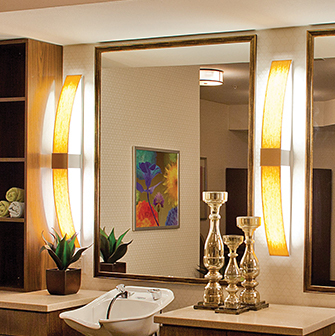 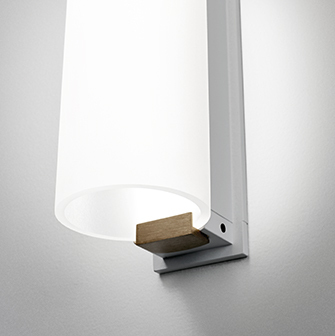 Read more about behavioral health lighting. 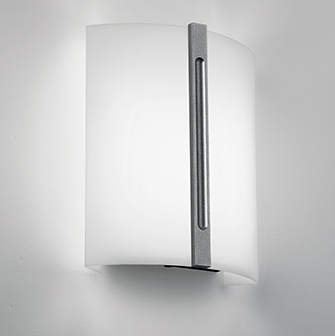 White Light Disinfection® powered by Vital Vio LED technology means hospitals and clinics can continuously disinfect the space while it's occupied. 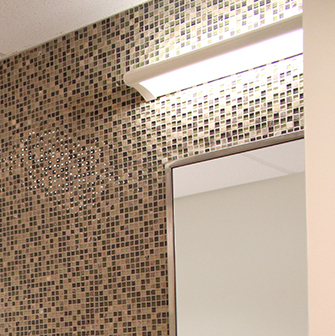 These sources emit safe germicidal wavelengths that kill gram-positive and gram-negative bacteria over time. 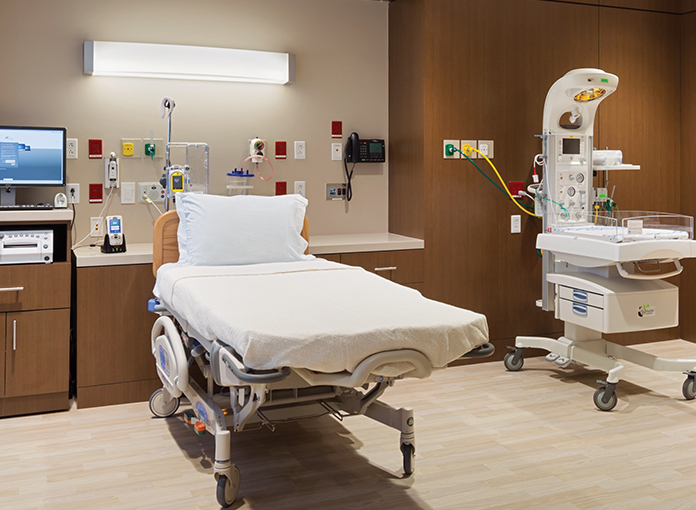 High-efficiency disinfection (HDS) is available as an option on several models. 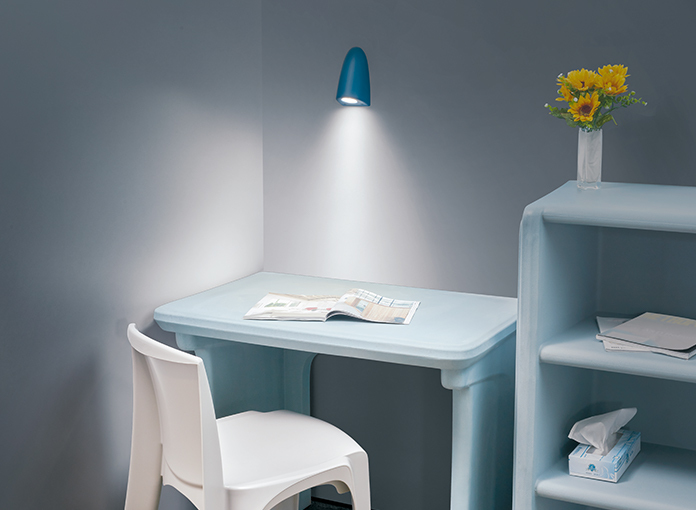 This mode emits purple light that is still safe, but perfect for efficient disinfection when illumination is not needed. 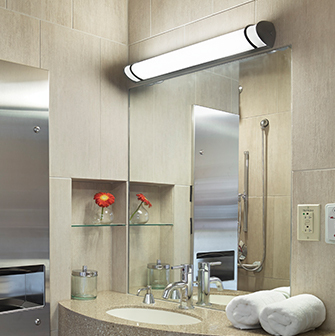 Learn more about disinfecting light. 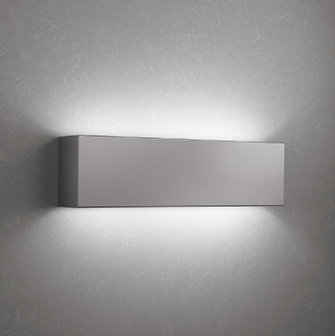 Circadian lighting designs require tunable luminaires to help regulate patient sleep, mood, stress levels, and connection to the outside world. 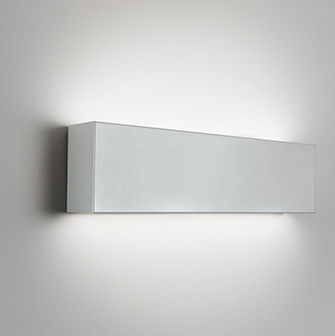 With two-channel and five-channel sources available in several models, we're tuning our collection to include more tunability options on luminaires that fit in many different applications.